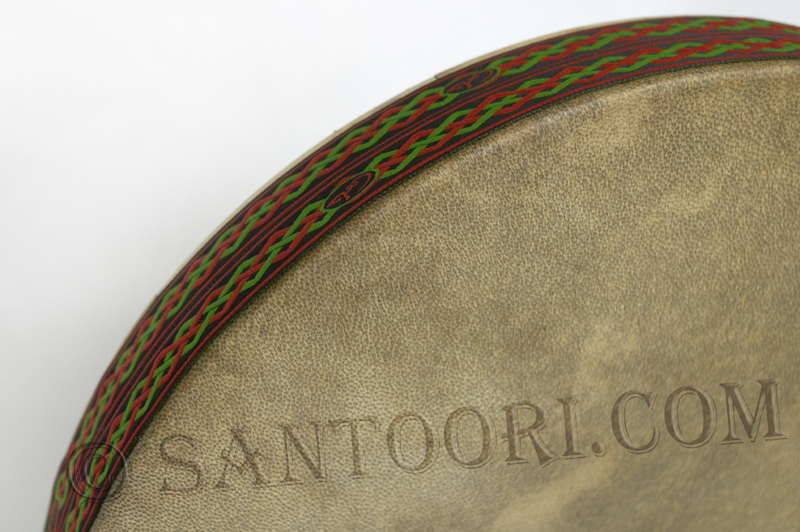 Santoori.com provides High Quality Iranian Azeri Dayereh (Qaval) for sale. 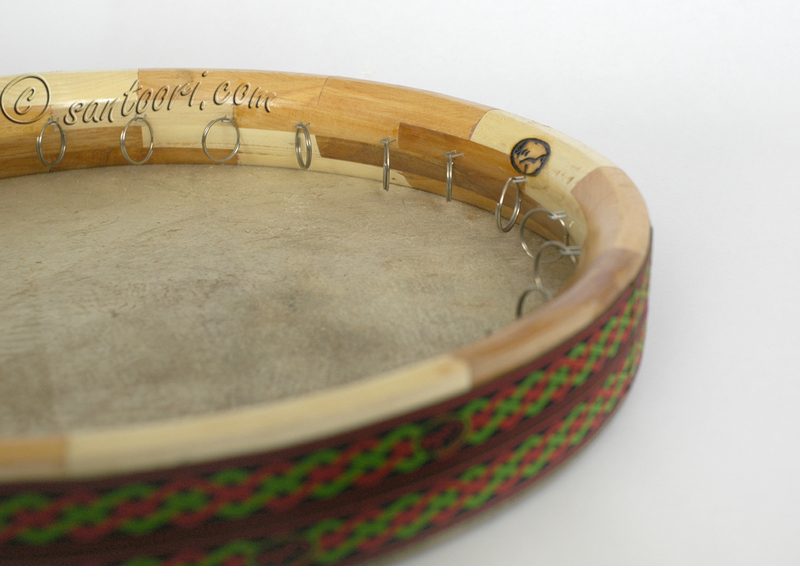 Dayereh with its different transcription and transliteration forms like dayere, doyra, dojra, dajre, doira, daira, doire and with other names like Ghaval, Qaval or even Daff refers to round single-headed medium size frame drum connected with oriental cultures especially with Azerbaijan, Tajikistan, Uzbekistan, Uighurs of Central Asia and Iran. 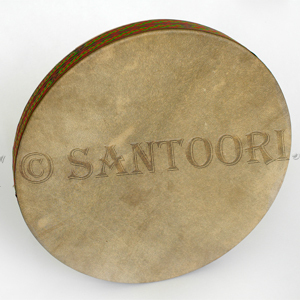 The drum had been widely used in Folk and entertainment music. 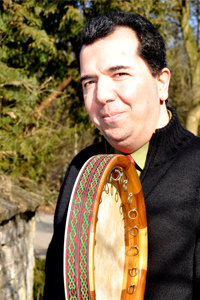 The drum is used in a wide variety of settings: folk music, art music, entertainment and dance music. 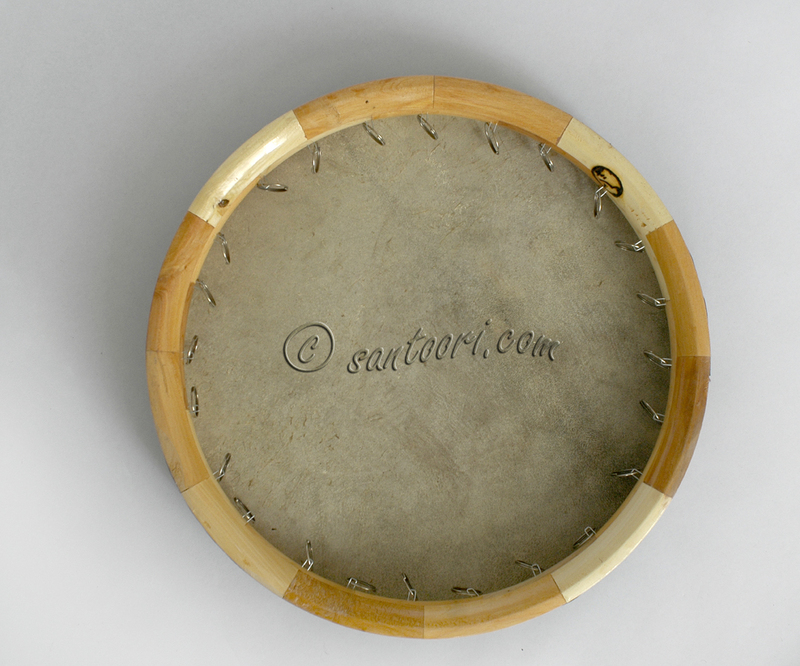 In Iran there are some non-Turkish ethnic types of this drum like Arabane in Yazd. Variant examples appear in Turkish music cultures like among the Uighurs of Central Asia (dap); in Azerbaijan (ghaval, gaval); in Turkey, Albania, Serbia, Bosnia-Herzegovina and Macedonia (def); in Greece, particularly the north (defi).